The iconic tagline isn't necessarily going away. Got milk? Maybe. Maybe not. But that doesn’t necessarily mean the iconic tagline will go away. Beginning in February, the CMPB will consolidate all of its advertising under one umbrella–creative and strategy agency Gallegos United, which has been handling its Hispanic marketing efforts as an incumbent agency for 12 years. John Gallegos, the CEO of the agency’s creative arm, Gallegos Collective, told Adweek that he has “every intention” of keeping the “Got Milk?” slogan “alive” in some way or another, but did not explain in detail how. According to a person familiar with the situation, the CMPB’s decision to give all its business to Gallegos was tied to declining milk sales and was not the result of any formal review. While “Got Milk?” may live on, Feb. 1 will still likely be a somber day for Omnicom shop Goodby, which was first named the CMPB’s AOR 25 years ago, the same year the commodity board–part of the California Department of Food and Agriculture–was founded. 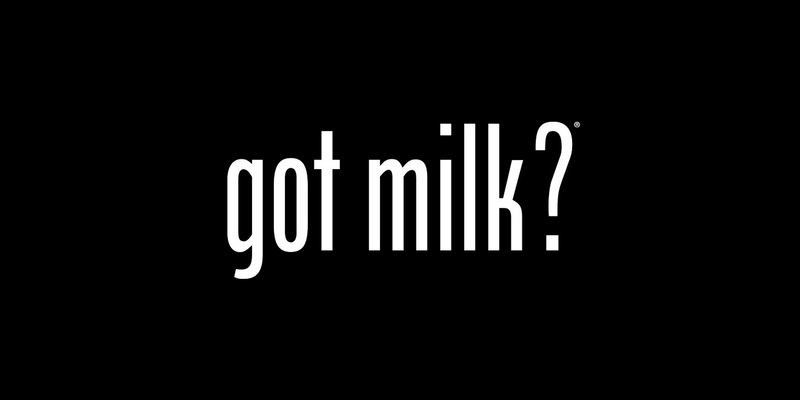 One year later in 1994, “Got Milk?” was born. 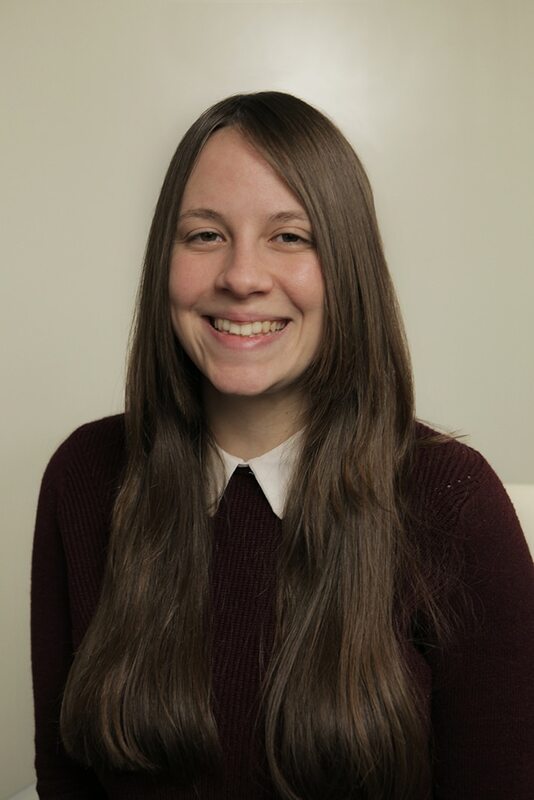 A full list of the creatives behind the “Got milk?” campaign can be found below; some recognizable names include Kate Catalinac, who went on to become creative director at Goodby in 2013 and now holds that title at BBDO San Francisco; Paul Hirsch, who was an associate creative director at Goodby and is now executive creative director at Havas Chicago; and Mike Laundry, creative director and associate partner at Goodby. Stephen James, executive director at the CMPB, noted that “it’s never easy” ending a partnership, “especially one that spans 25 years.” He said he’s “proud” of the work Goodby has produced. Still, Gallegos’ work has garnered some top awards including an Effie and Cannes Lions. The agency will now be responsible for targeting all consumer segments for the CMPB. “A complex market like California, where you have to take into account everything from demographics and technology to the media landscape and consumer lifestyle, poses a unified approach to reaching all audiences, and the best agency to provide that was Gallegos United,” James added. A Kantar Media report shows that the CMPB spent $4.7 million on advertising in 2016 and approximately $466,600 from January to June of this year. Here is a brief list of creatives who worked on “Got milk?” at Goodby over the years.